Ciaran Cunningham is CEO of Carat Ireland, which is the largest agency in Ireland and was voted Irish Media Agency of the Year in 2016. He has worked with a wide range of advertisers including Diageo, Mondelez, Kellogg’s, GSK, Unilever, adidas, Vodafone, Bank of Ireland, Glanbia and Dunnes Stores amongst many others. Previously, Ciaran worked in Initiative Media and RTE. 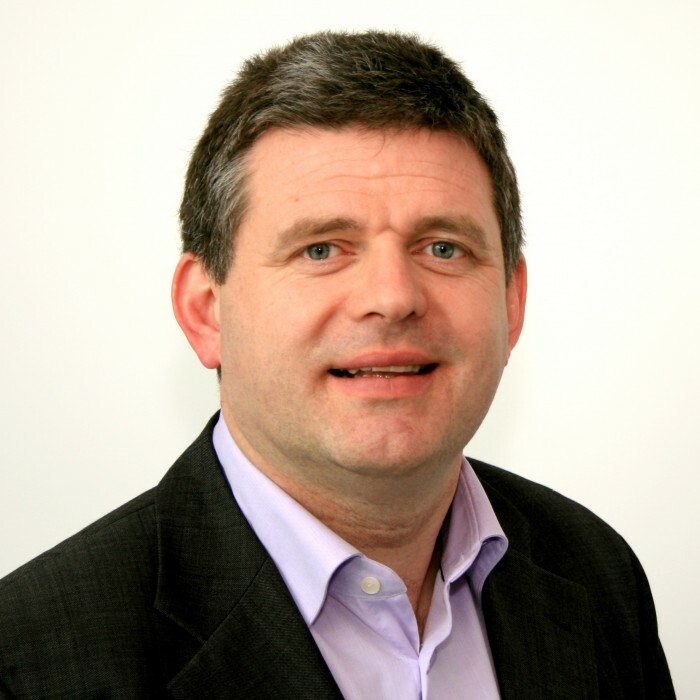 Ciaran has set on many industry boards including TAM, JNLR and IAPI Media Committee.